The Cranberry Club offers quality clothing for kids, meticulously crafted to exacting global standards ! making shopping online easy, fun and affordable. if you love colors, patterns, embroideries and believe that great styles begin with great designs! then this is the brand to pick some stylish stuff for your kids. Their hand picked top quality fabric, trim, & print create an exclusive design which not only goes beyond the latest trends but is also fun & functional. So why am i talking about the Cranberry club dresses? 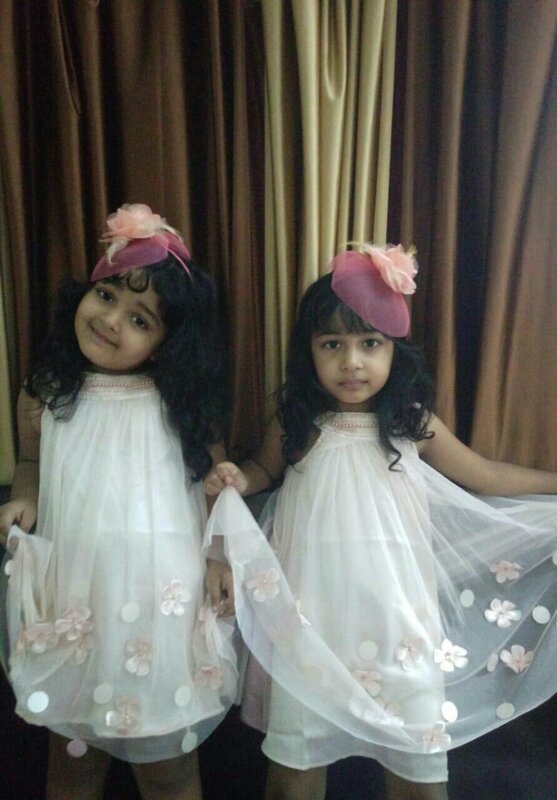 Well the fact that i have just tried their dresses for my kids and these are the dresses that i got from The Cranberry Club for my 4 year old twin daughters. 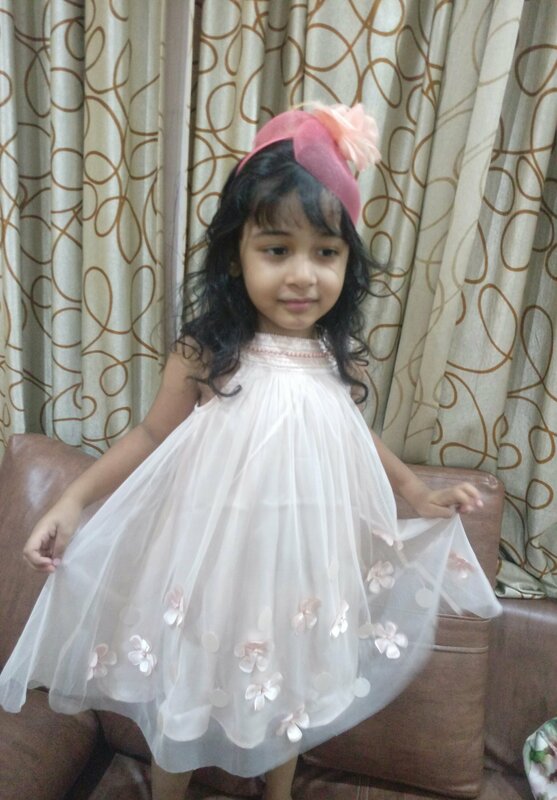 After making them wear these lovely celebration collection from their new range i realized , few dresses look so good in reality with a perfect fit that you really feel happy about it. Though they are twins still both have a bit different sizes. Have got both the same size dresses, normally I keep a difference of a size, surprisingl the same size due to the inner lining really had a good fall on both of them and its quite apparent by the pictures have a look for yourself The reason for such a perfect fit was the satin lining the dress had inside ,that made the dress look good on both the girls. . So i tried to use this code to see the impact on pricing , and it really worked well, So i added these 4 products – 2 Shirts & 2 pajamas in my cart and the total value of these products on MRP was Rs. 4196/- . While the site is on 50% discount on all products so final amount was Rs. 2098/- and then i applied the code ( ARTI15 )for additional 15% Discount , so post that i had to only pay Rs. 1781/- Only as shown in the pic below. Isnt it a good deal. 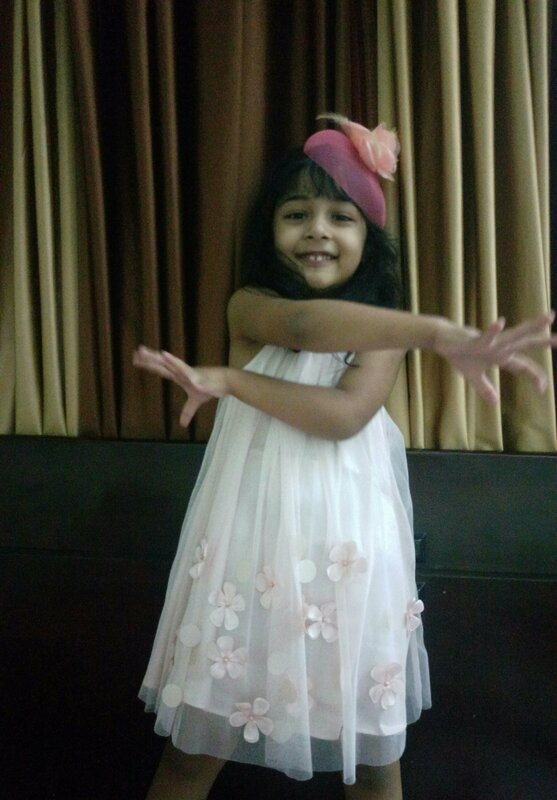 And I dont have to say but the kids truly loved the dresses and this was the first time when i made them pose for a brand and clicked their fun moments. Talking about the fabric of the Dresses – the fabric was easily manageable and easy on maintenance too. The outer fabric was premium polyester and the embelishment was good quality giving a rich feel to the entire dress. This dress is apt for a friends birthday party , pre wedding functions and other celebrations. Color is very soft and soothing to eyes , just how it should be.